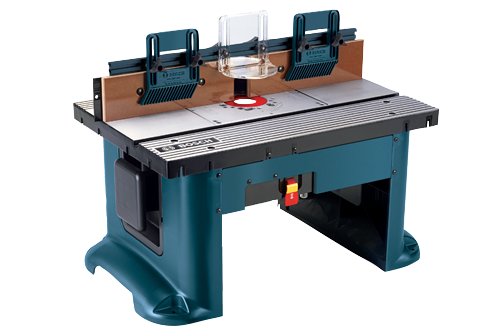 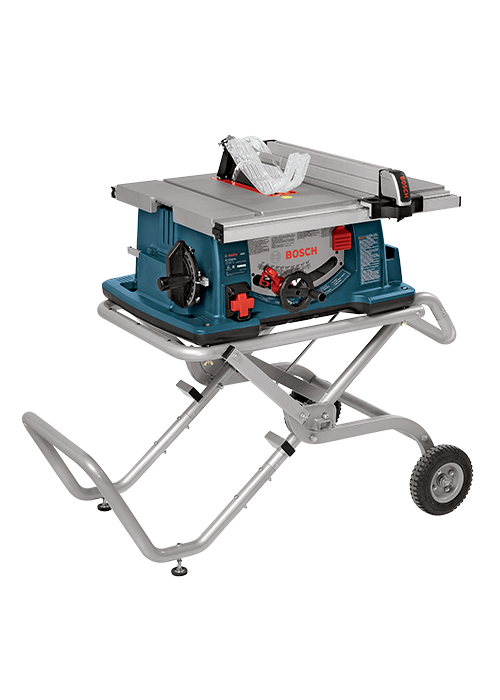 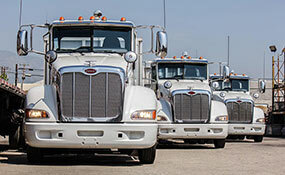 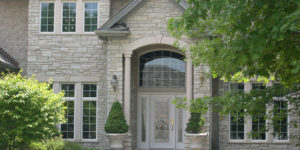 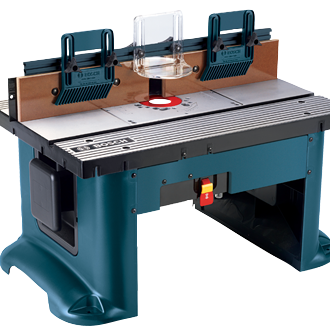 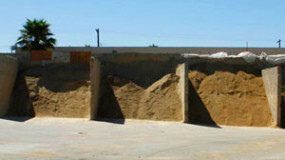 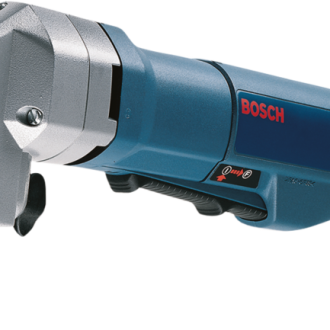 Arroyo Building Materials is the place to go when you need Bosch Power Tools for your projects. 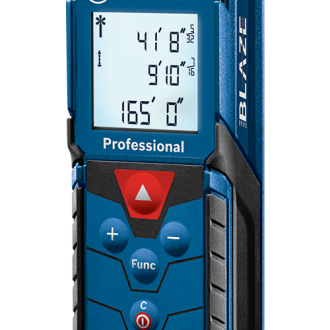 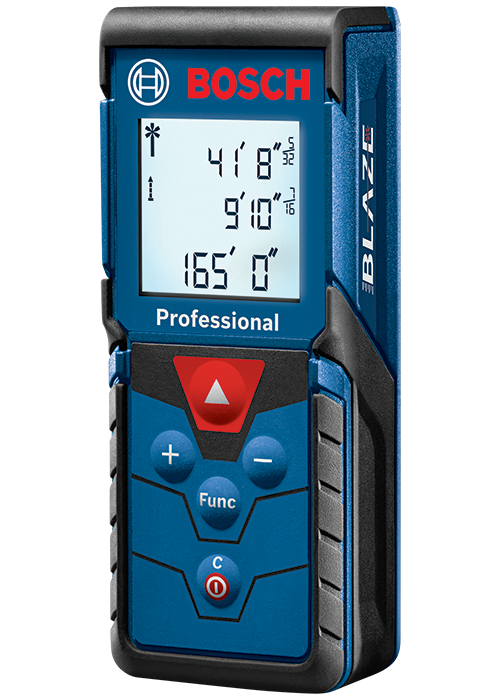 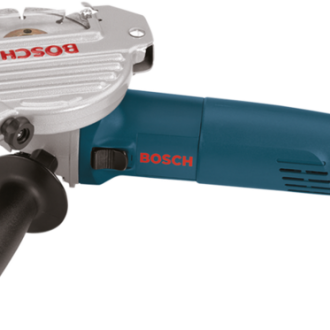 Bosch Tools and Accessories are designed with durability and efficiency in mind, ensuring that both professionals and hobbyists can take on any job. 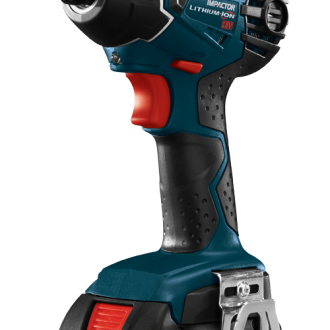 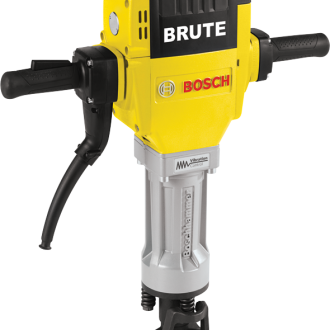 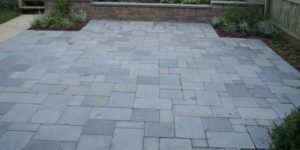 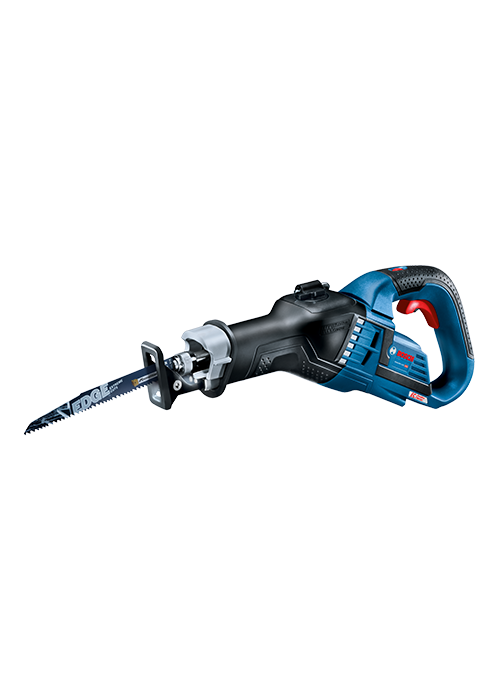 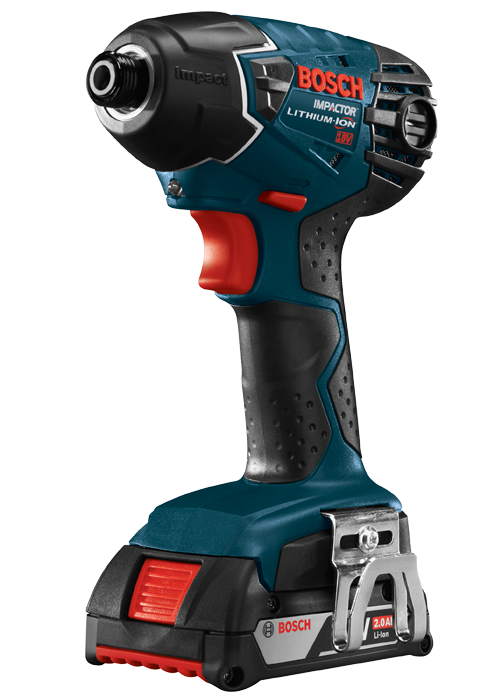 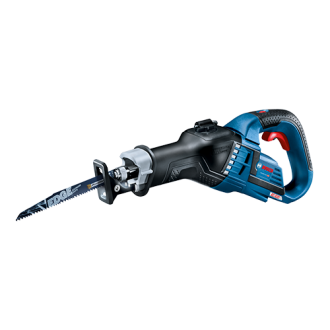 They manufacture durable lines of cordless and electric power tools, including drills, hammer drills, power saws, grinder, nailers and bits, blades, levels and more. 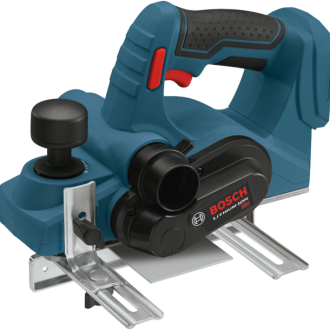 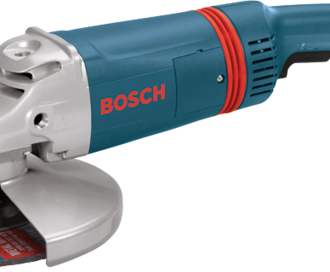 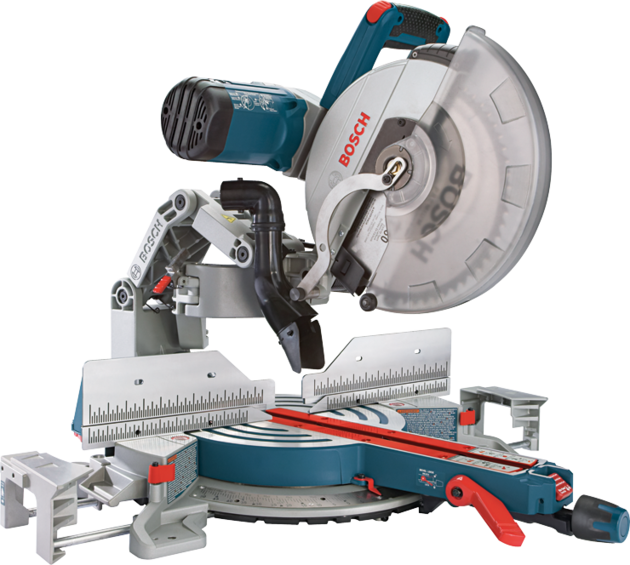 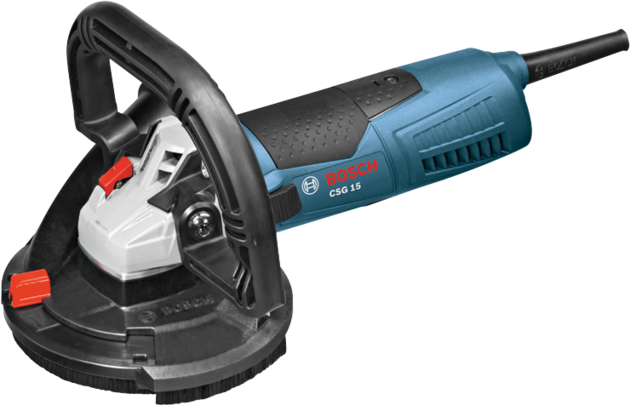 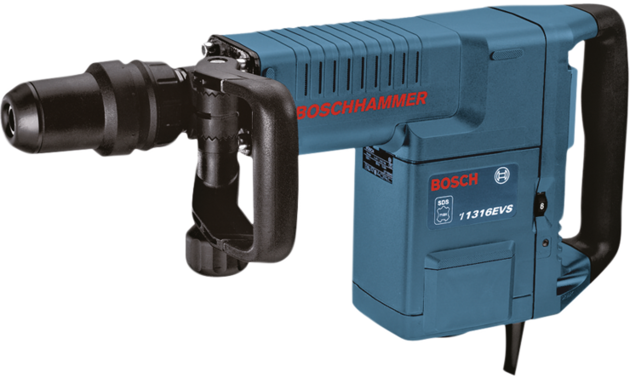 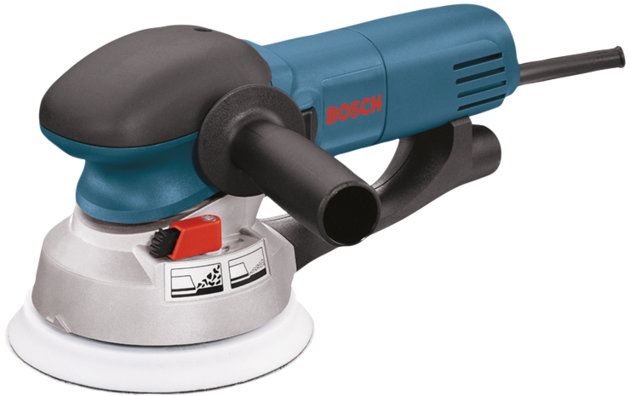 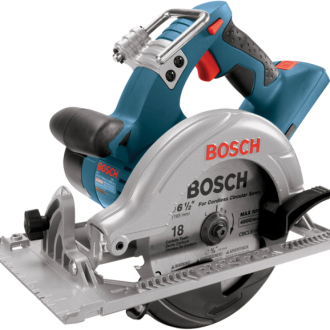 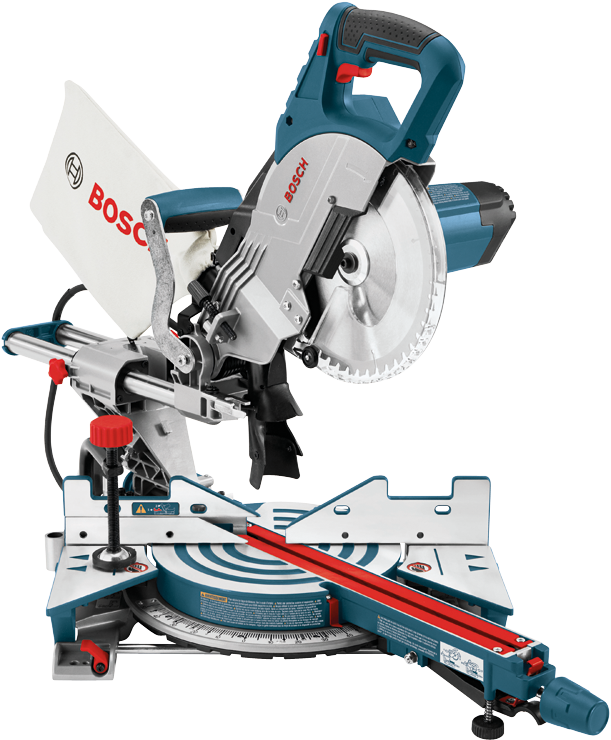 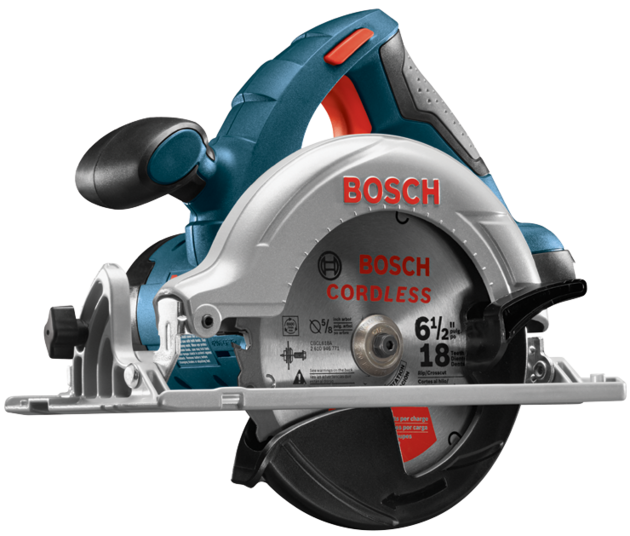 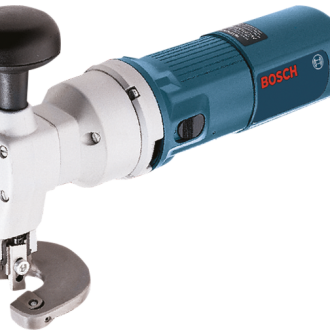 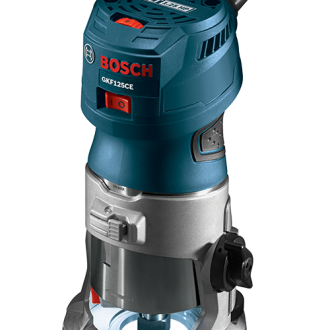 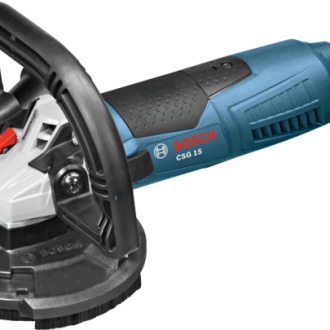 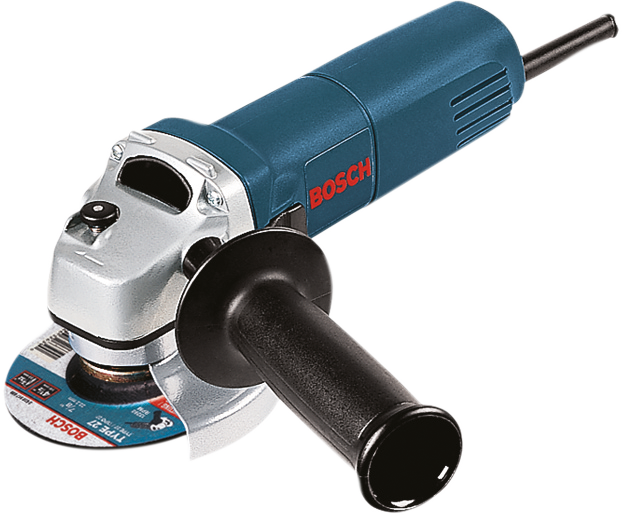 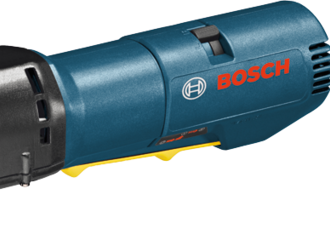 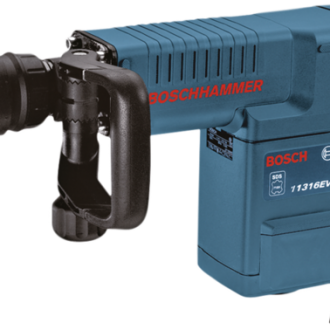 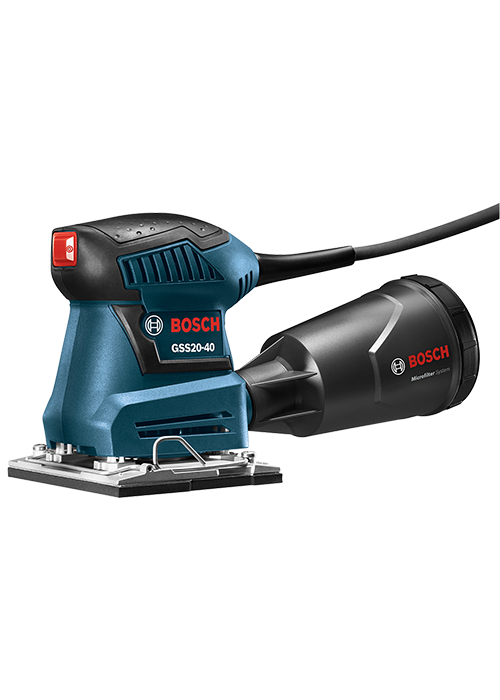 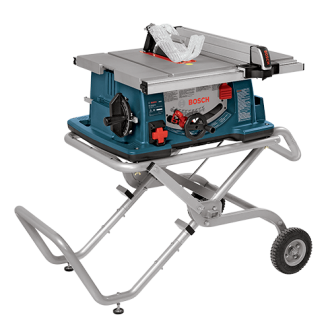 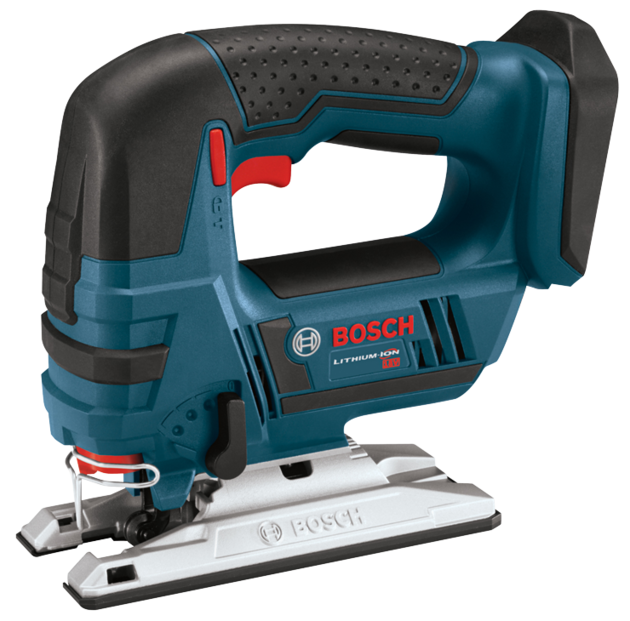 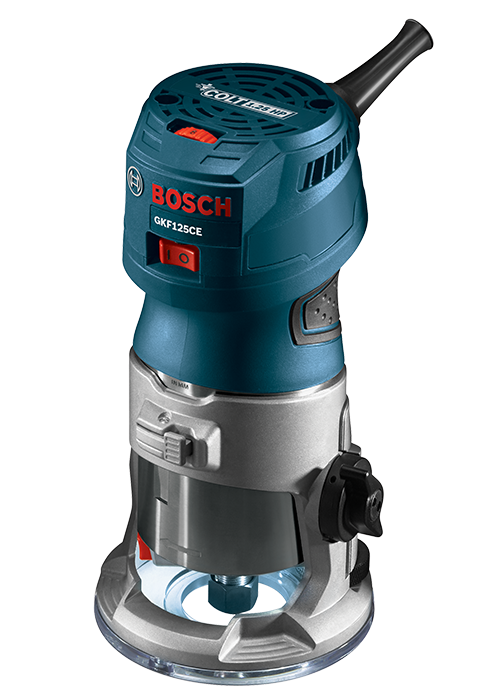 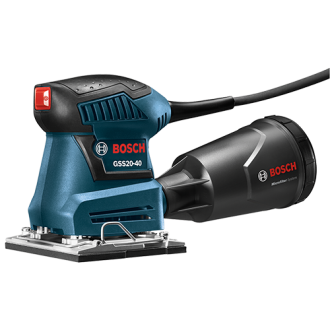 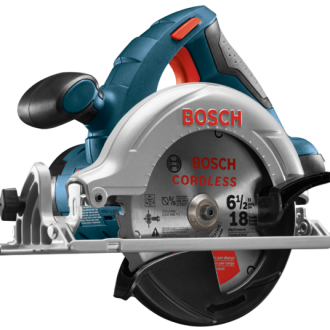 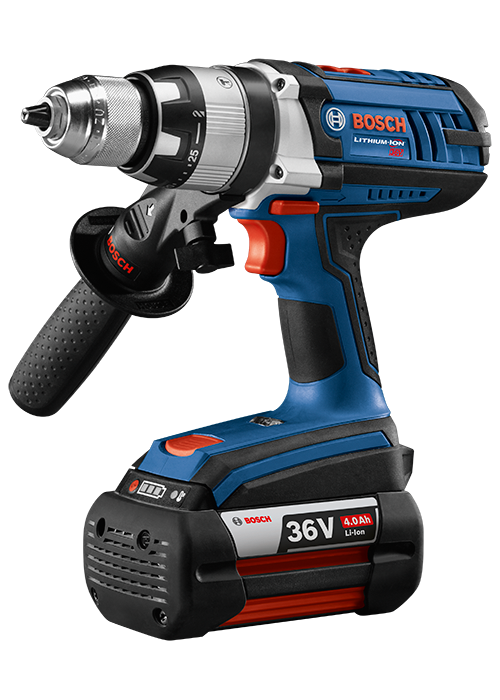 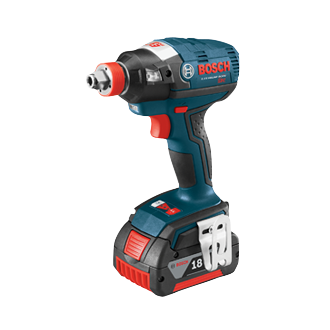 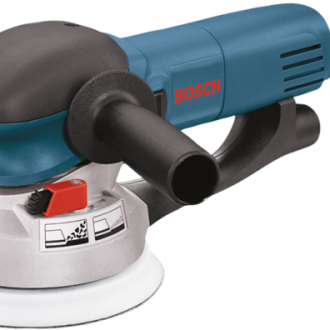 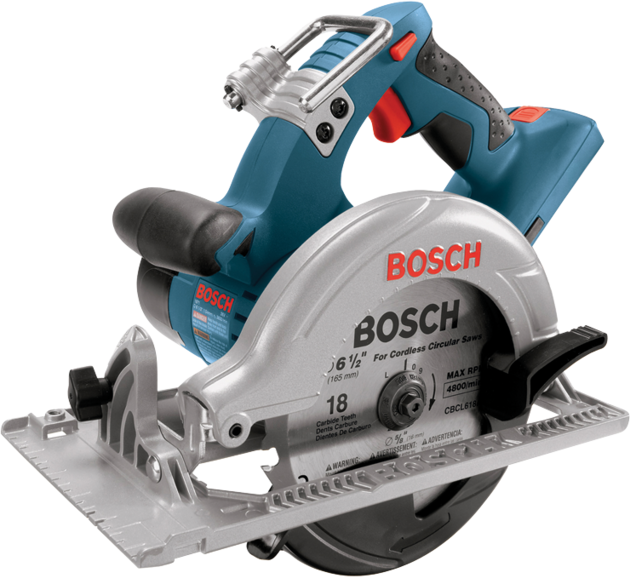 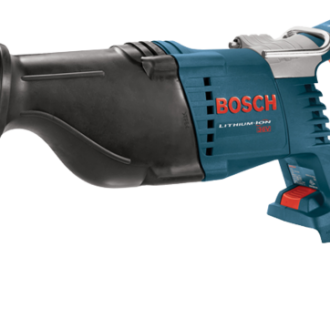 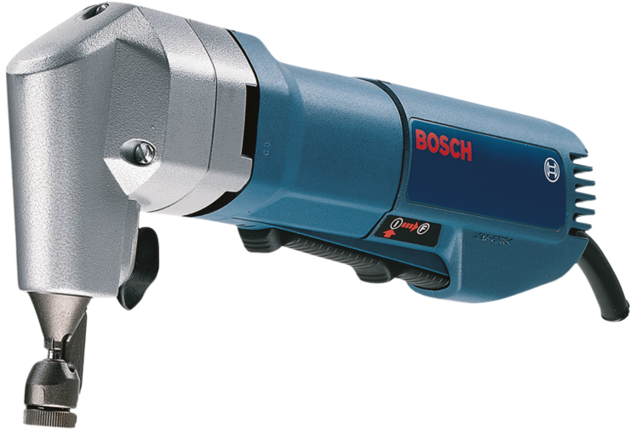 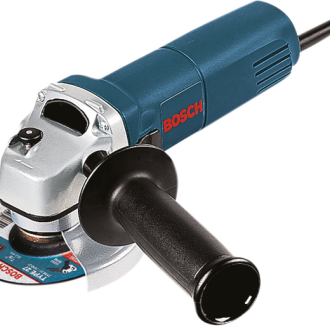 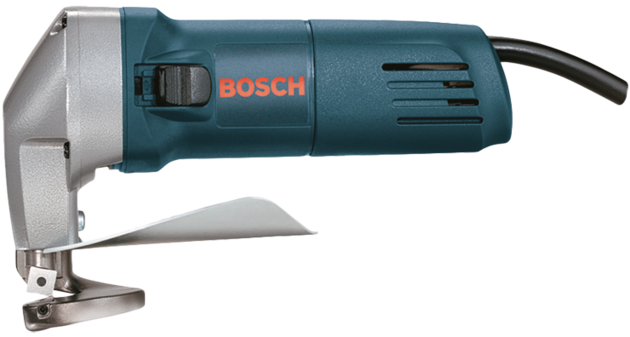 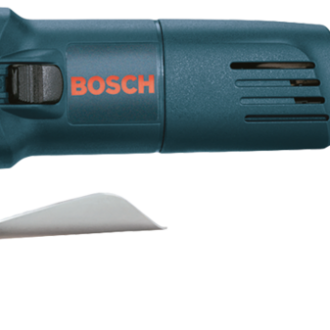 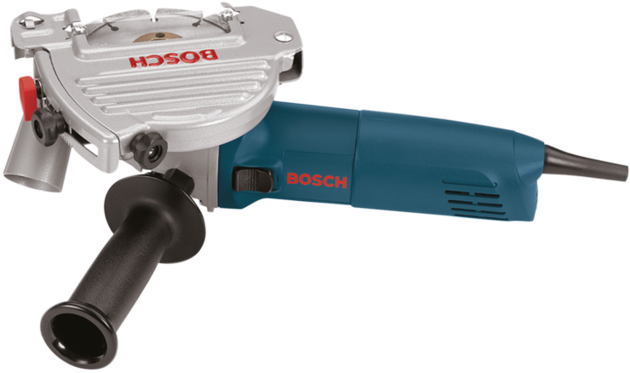 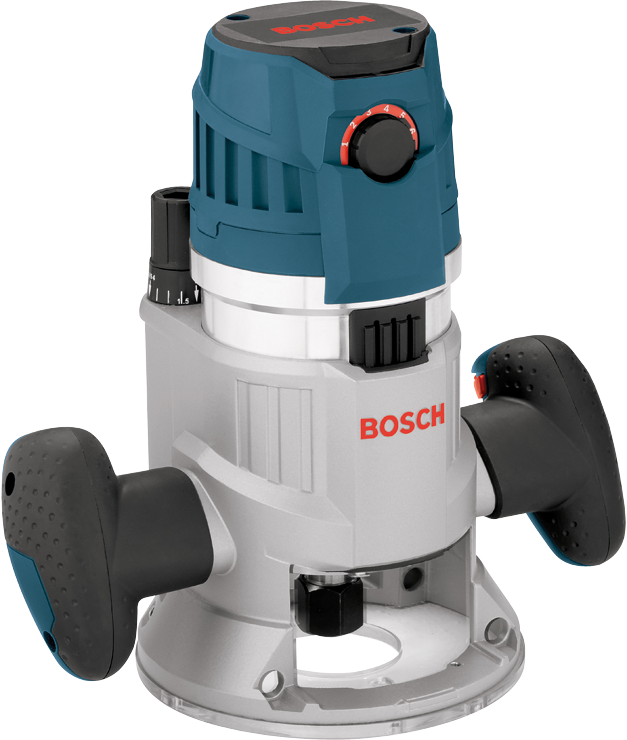 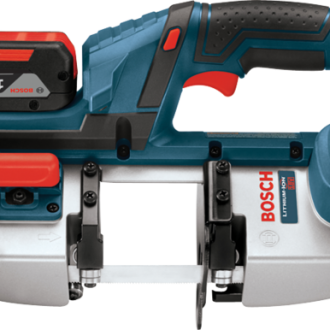 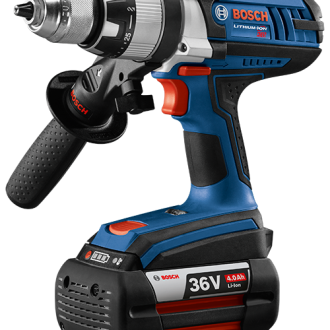 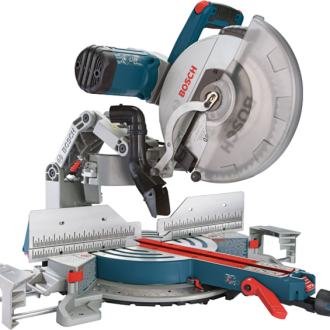 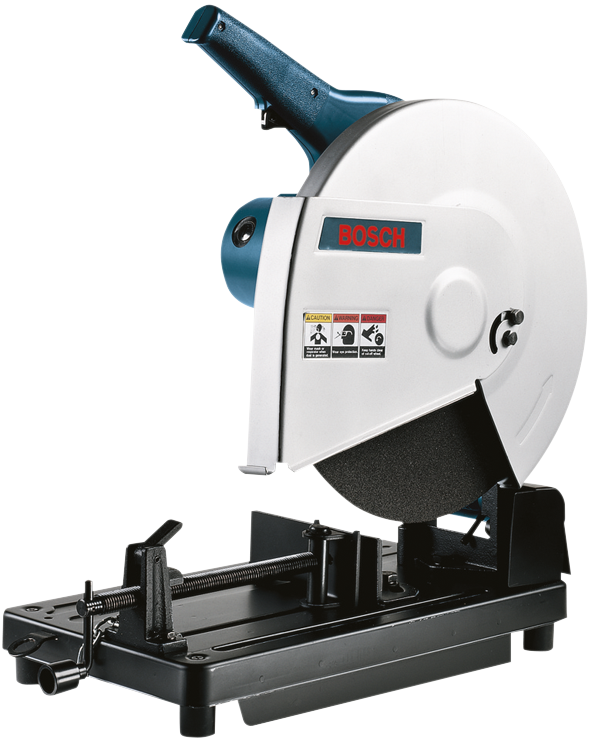 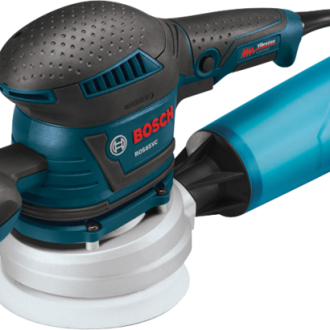 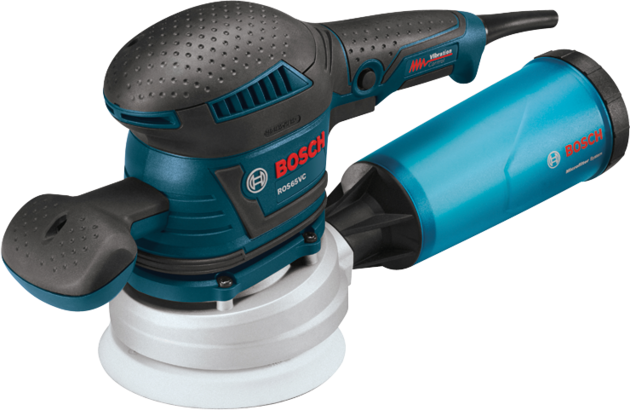 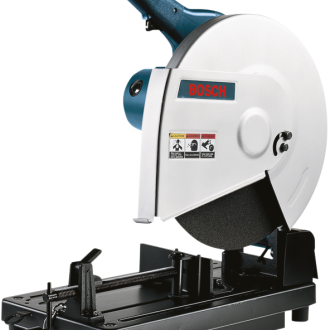 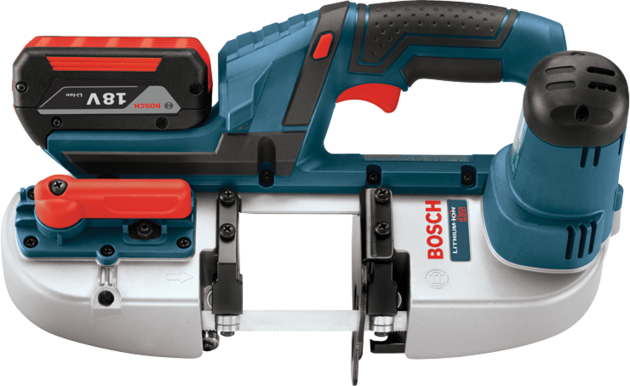 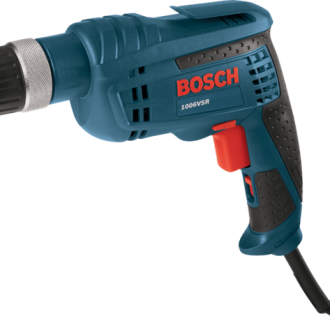 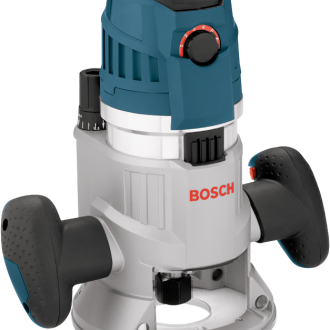 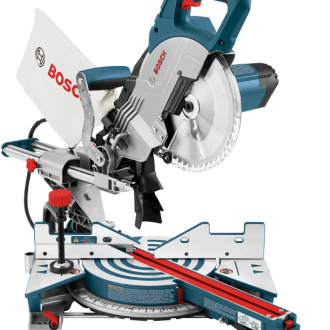 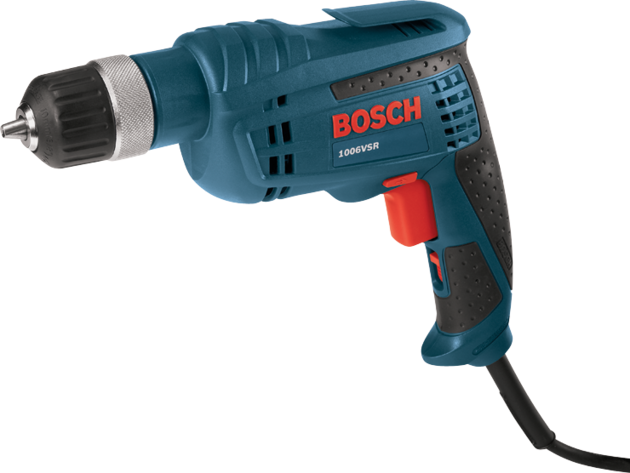 We proudly sell top quality Bosch power tools and accessories at competitive prices while providing un-matched service and value. 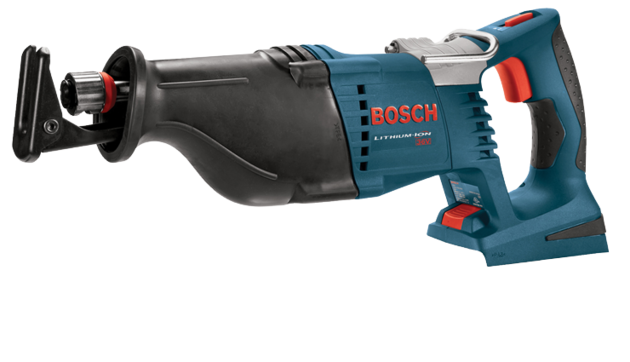 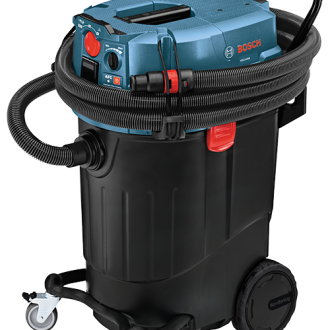 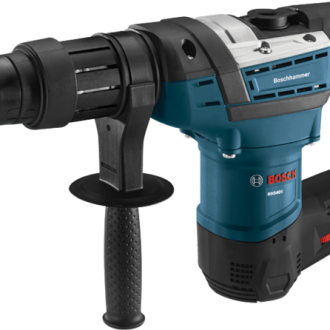 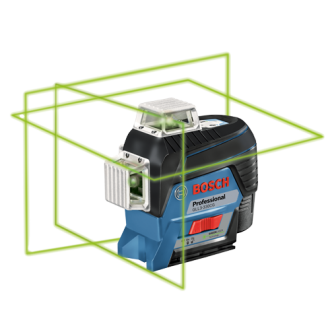 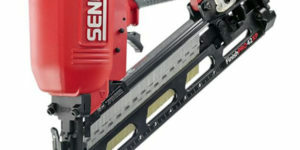 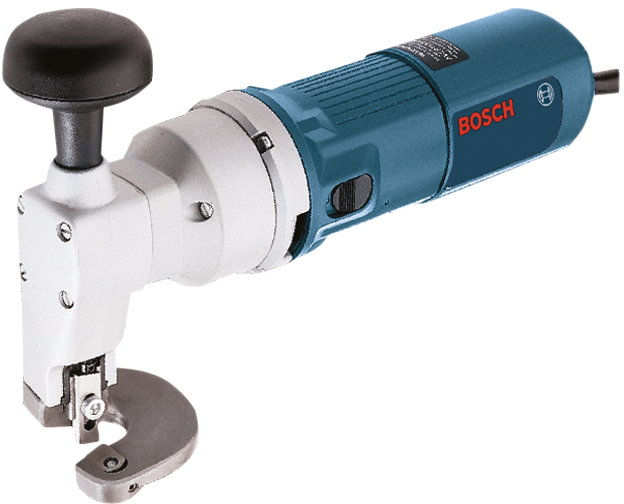 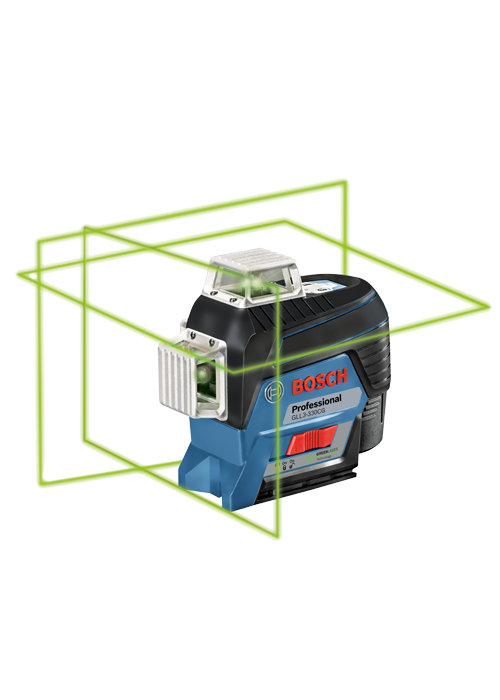 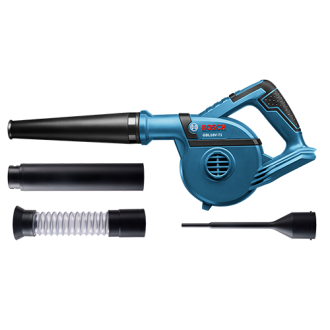 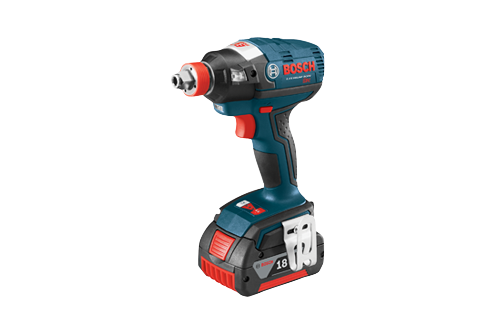 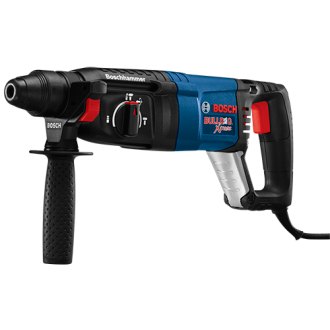 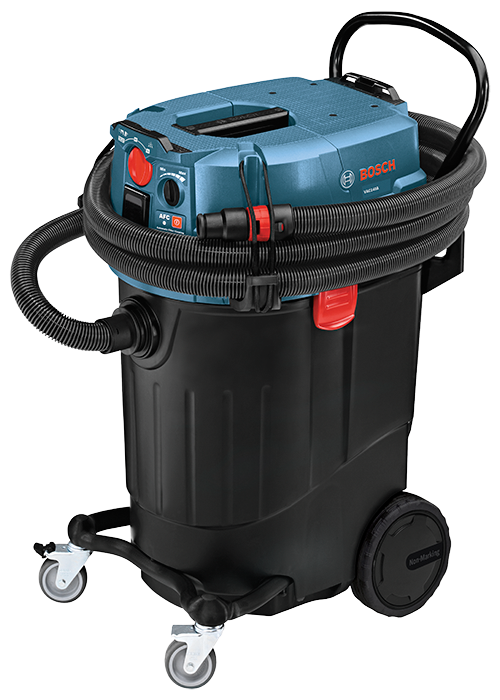 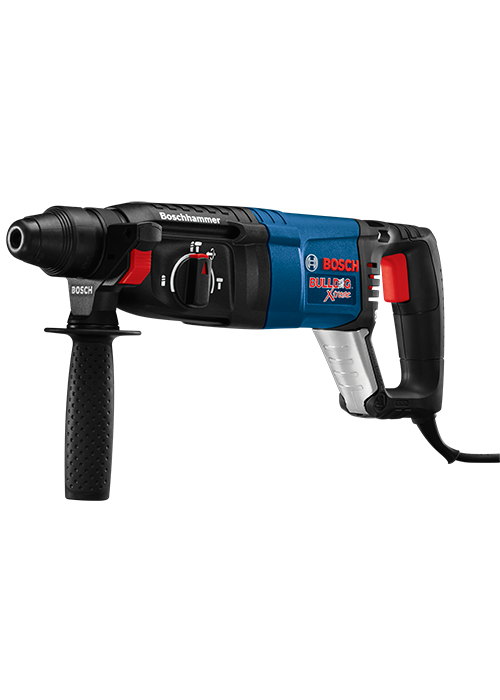 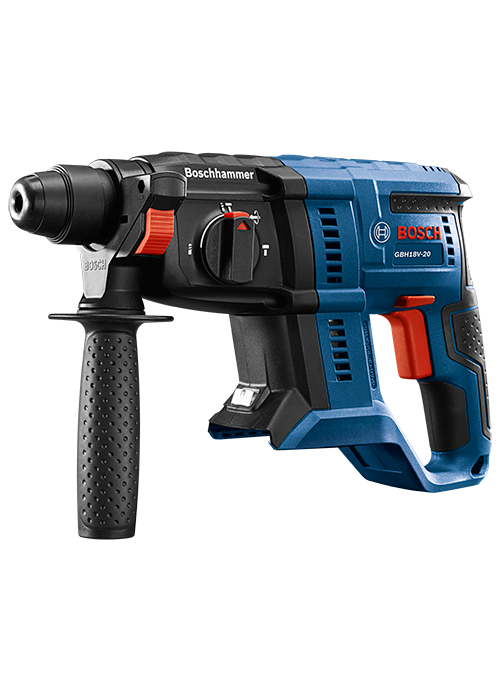 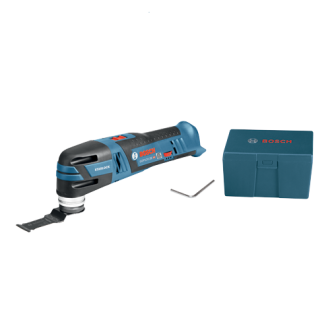 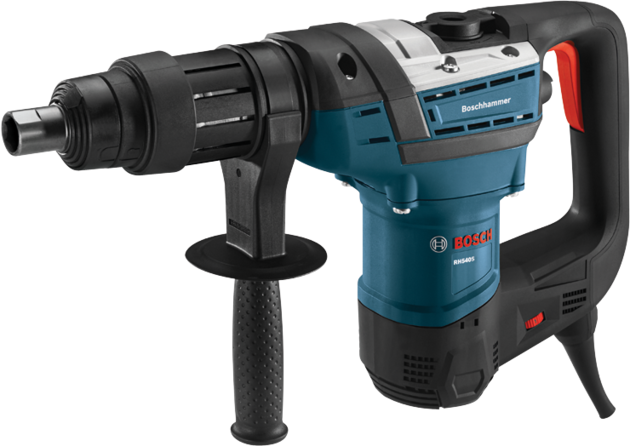 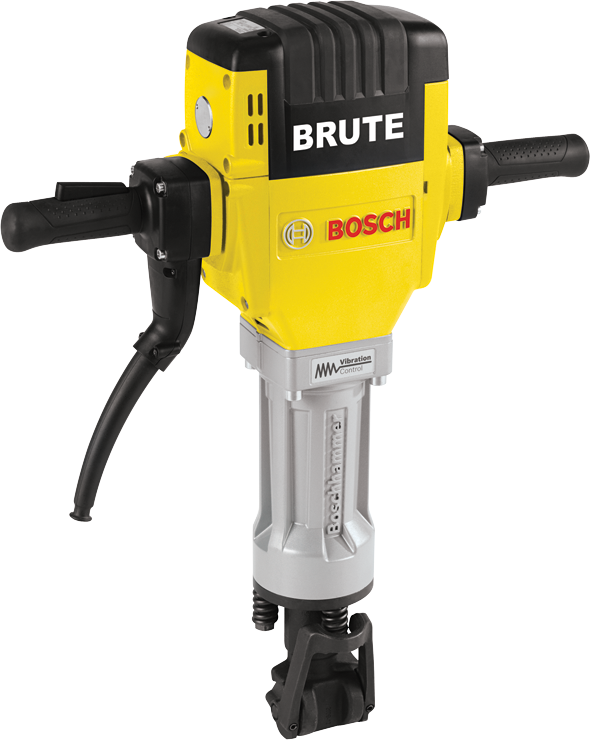 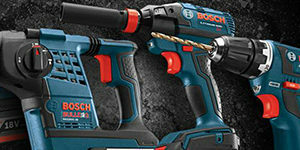 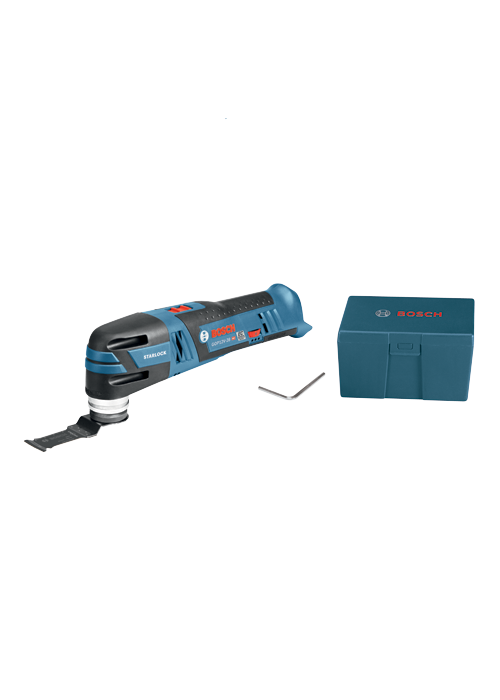 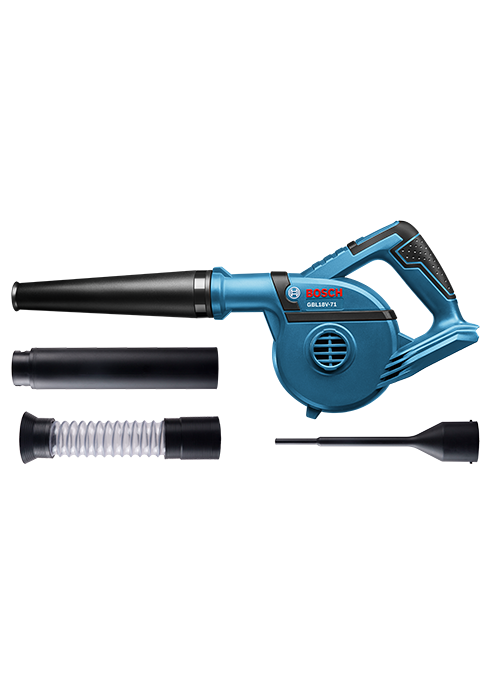 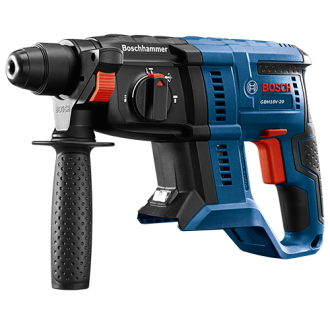 SEE MORE ON OUR BOSCH POWER TOOLS PAGE.